What do all the billionaires around the world have in common? How do they become what they are? What do they have to be a billionaire that I don't ? These are questions that commonly cross our mind when we search through the newspaper and see these great men making headlines again. Now of course there are many different ways to earn the billion like investing, gaming, technology and not to forget inheritance. ‘To be born rich’, that is a saying we all love to hear; but what is more interesting to know is that the most successful personalities are the ones with the strongest purpose to back their achievements. To have the purpose to question one’s true achievements is what brings you closer to success. These are the top 10 richest people in America who had the purpose to answer their own questions. Continuing from last year’s legacy, Bill Gates once again finds his way to the top of the list with a clean $81.5 billion. 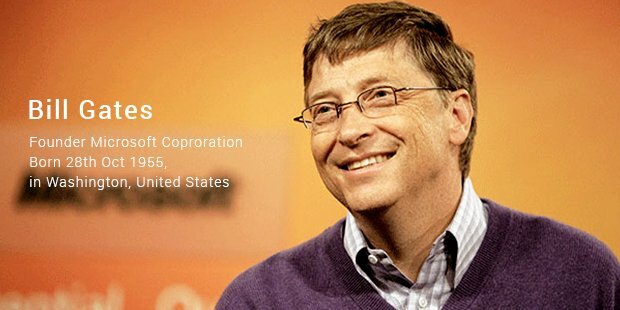 Being the founder member of Microsoft, Bill Gates has managed to secure $335 million in pledges from six billionaire comrades despite parting with $28 billion to Bill and Melina Gates Foundation. 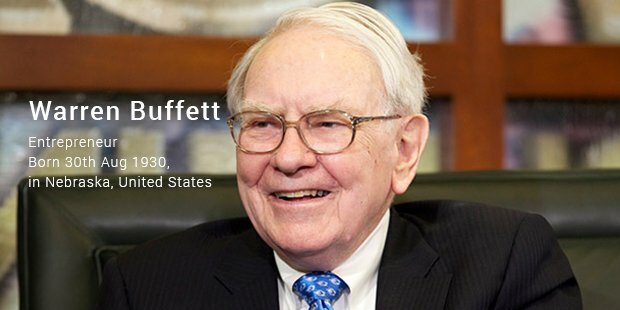 Despite physical barriers like age or prostate cancer, this 83 year old CEO of Berkshire Hathaway has made a great sum of $64.8 billion. Signing a deal with leading ketchup maker Heinz for $23.2 billion, Warren Buffett is surely the man that defies all. 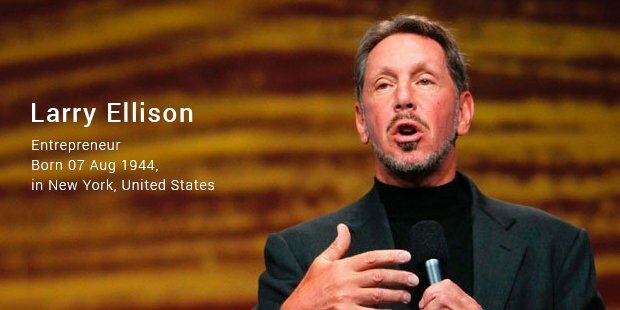 Being a proud owner of $49.5 billion, Larry Ellison, the CEO of Oracle knows no bound. Late September saw him winning Team Oracle’s second consecutive America’s Cup sailing trophy that brought him up to the place of #3 in the list. 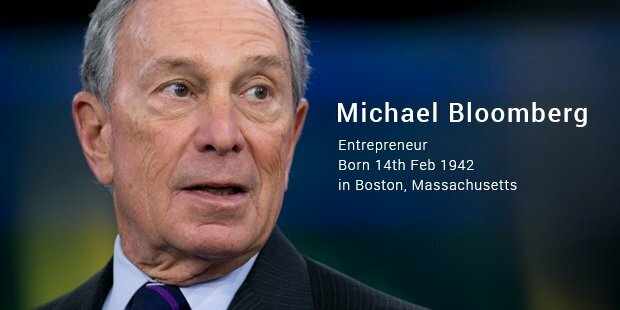 The world’s richest mayor, Michael Bloomberg is the founder of Bloomberg LP that has secured him a neat $44.7 billion. This allows him to own at least 10 homes in Manhattan, Westchester Country, Bermuda and the likes. 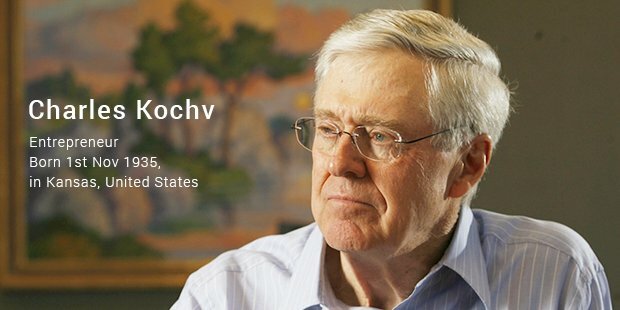 Ruler of the $43 billion Koch industries, Charles Koch is truly a man born with silver spoon in his mouth. Agreeing to buy components from companies like Molex and Buckeye Technologies, Koch industries’ is sure to make a spin. Younger brother to Charles Koch, David Koch is New York City’s richest resident. 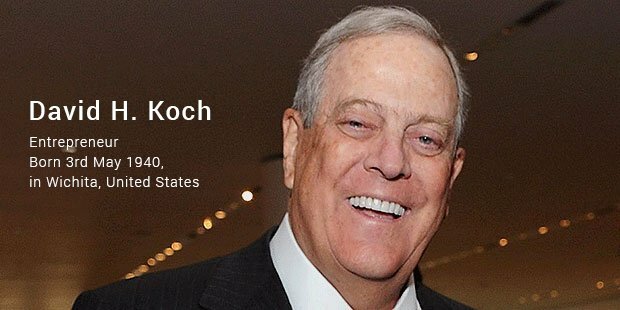 Together with his brother, David Koch has agreed to buy components from Molex, Buckeye Technologies and Guardian Industries. 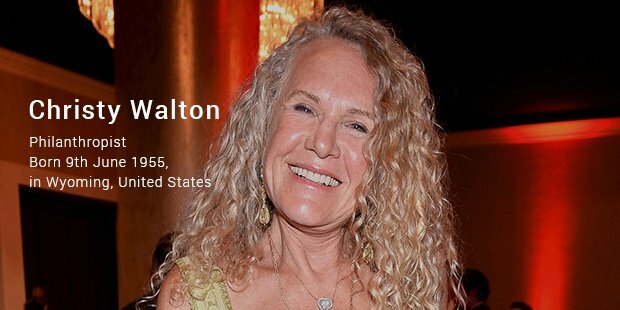 Christy Walton is the richest women in the world. She inherited her wealth from her husband John Walton who was a former Green Beret and Vietnam War Medic. His side investment in First Solar is the reason she is now heir to $35.4 billion as well as, well above the rest of her family. 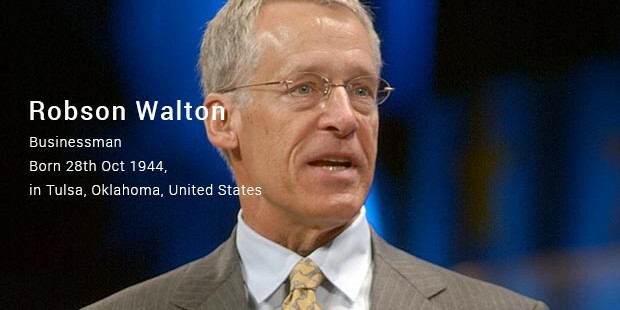 Chairman and CEO to the Arvest Bank Group, Inc. also inherited Wal-Mart from his father Sam. 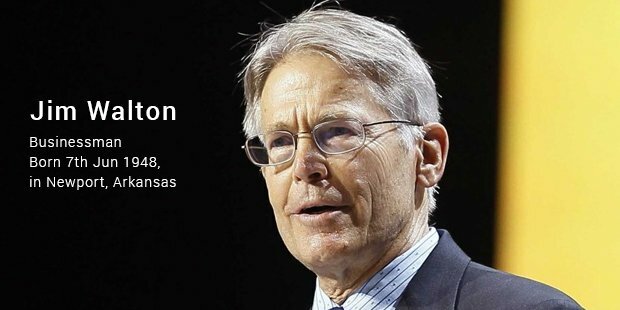 Along with his brother James, Jim has Wal-Mart making sales of nearly $470 billion and employs 2.2 million people worldwide. 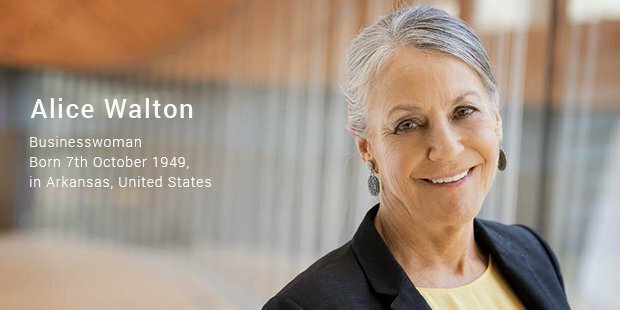 Being an heiress to the Wal-Mart franchise, Alice Walton’s Crystal Bridges Museum of American Art has 1 million people visiting in less than 2 years of its operation.